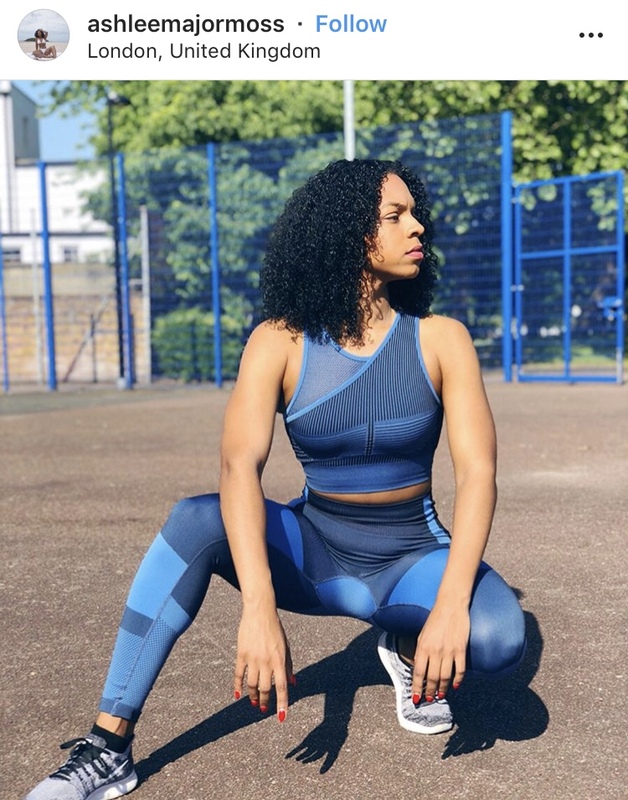 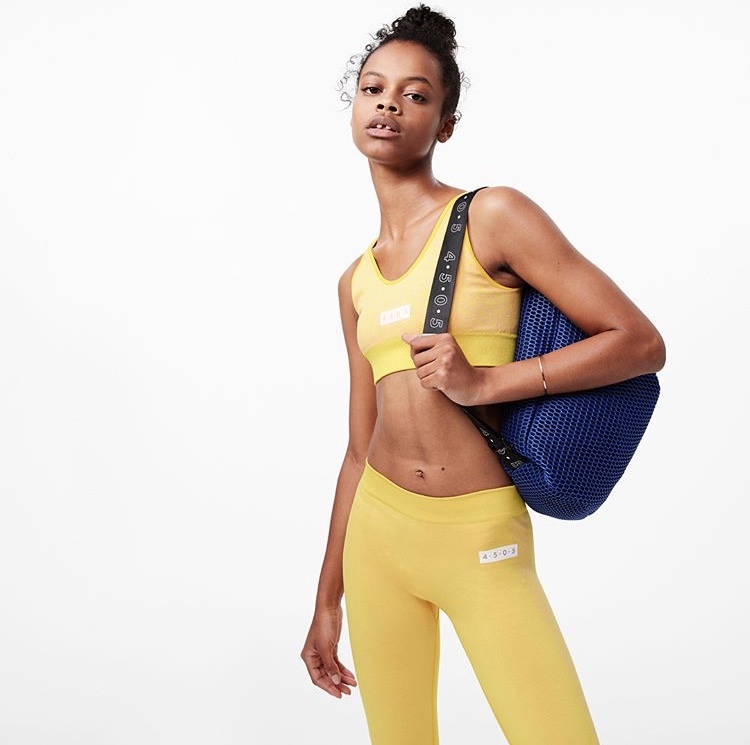 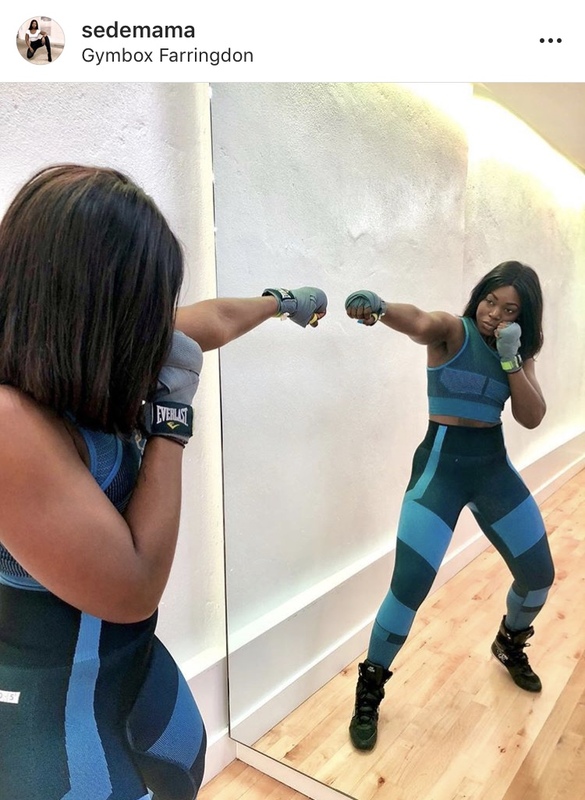 ASOS 4505 is said to suit both the everyday or fitness-obsessed individuals, notably being described as a collection that explores, "the line between sport and day-to-day life." 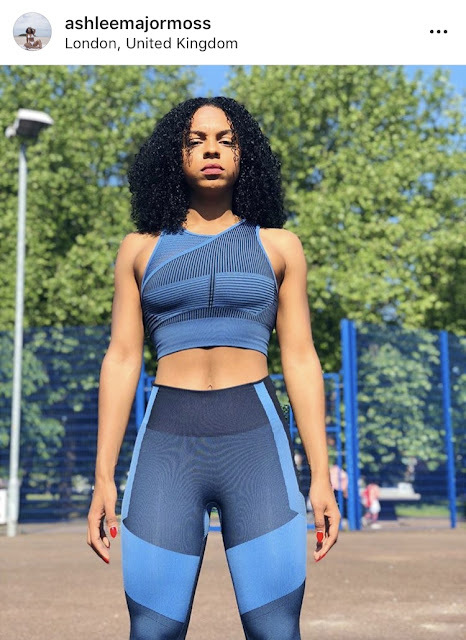 The drop includes a range of affordable pieces such as compression leggings with geometric prints, quick-dry shirts, seamless shorts and cross body bags for both women and men. Images can be found on Instagram's stated above.